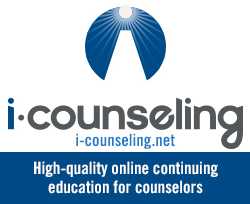 The purpose of counselor supervision has evolved to include the development of counseling students’ reflective thinking. 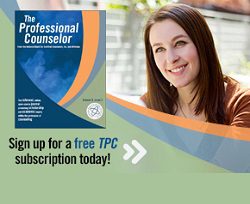 This article conceptualizes a method, discursive digital reflection (DDR), which was established to facilitate the development of counselors who are reflective practitioners and involves clients in reflective discourse of the counseling process. DDR has its conceptual roots in reflective journaling, dialogic reflection, interpersonal process recall, and reflecting teams. The article outlines and describes the process of DDR as well as suggestions for its use as a supervision tool. 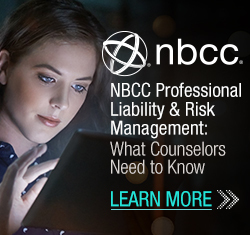 The DDR method holds significant promise for counselor supervision approaches that aim to develop students’ reflective practices and cultural competence through supervision.